The Amur Pike of Esox reichertii is probably one of the best looking fish out there for many. 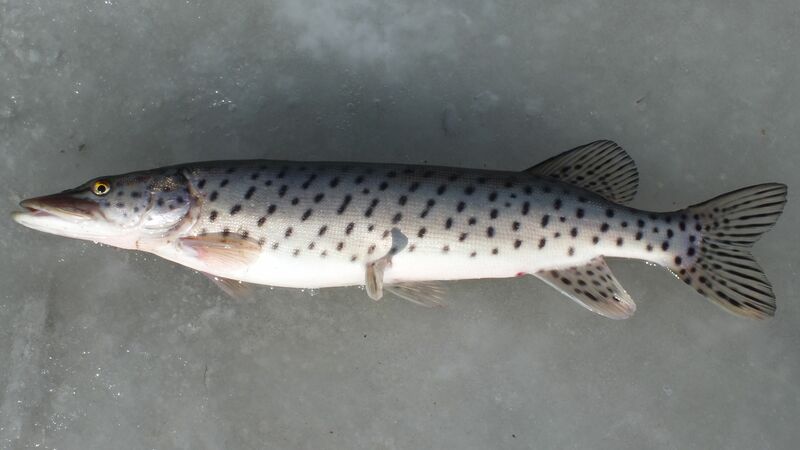 It’s also known as the ”Blackspotted Pike”. It is a Pike native and can be found in Asia, but there are also reports that it has been caught in Russian waters. This fish is closely related to a Pike. Their maximum length is somewhere around 115cm’s. Just like any other member of the Esox family, they feed on fish. Unfortunately there isn’t much known about this fish. But I’m sure catching one, would be heck of an experience!